The aim has been to illustrate the use of mathematics in constructing diagrams; in measuring areas, volumes, strengths of materials ; in calculating latitudes and longitudes on the earth's surface ; and in solving similar problems. 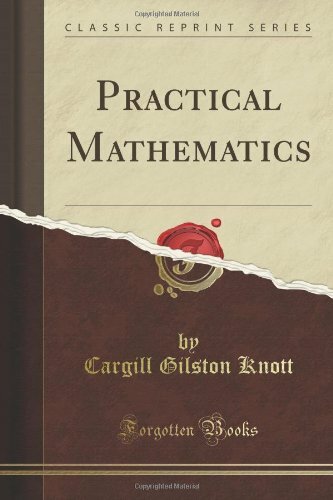 There is no attempt at a systematic development of any part of mathematics, except to a certain extent in the sections on plane and spherical trigonometry. Contents: Numbers and Operations; Equations, Inequalities and Graphing; Systems of Equations; Functions; Linear Functions; Quadratic Functions and Factoring; Polynomials and Rational Functions; Exponents, Logarithms, and Inverse Functions; etc.